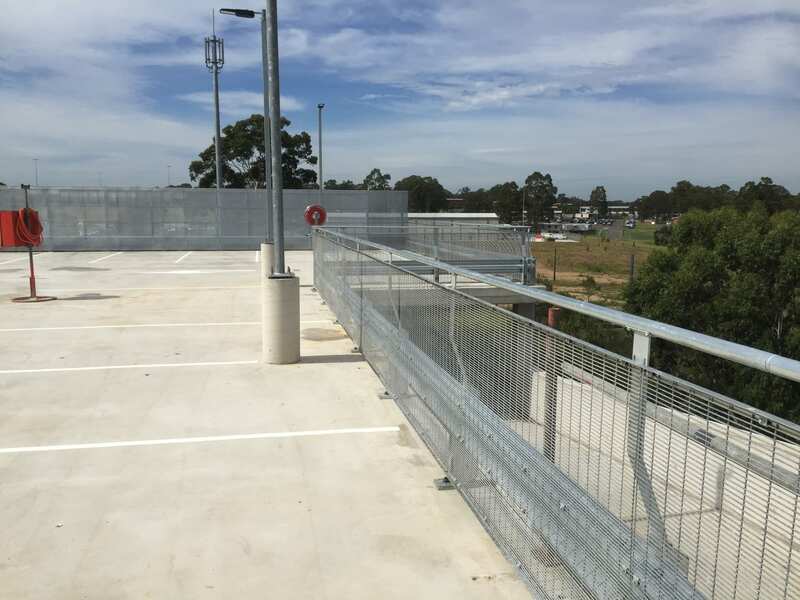 Safe Direction RhinoStop barriers have been used for the upgrade of 462 additional car park spaces at the recently completed Holsworthy commuter car park. 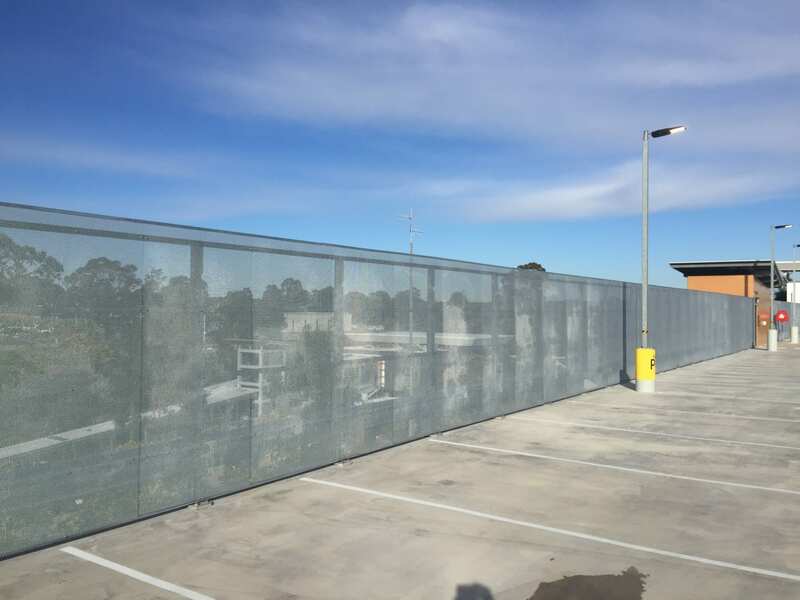 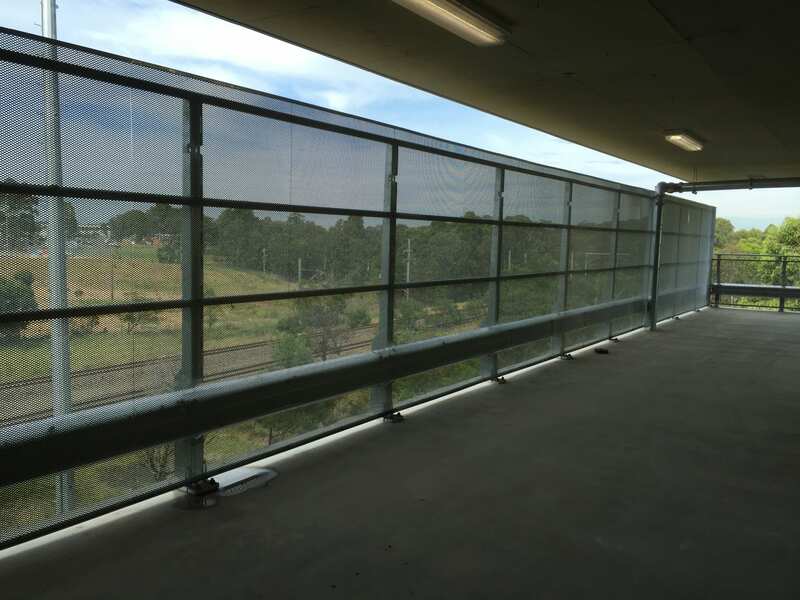 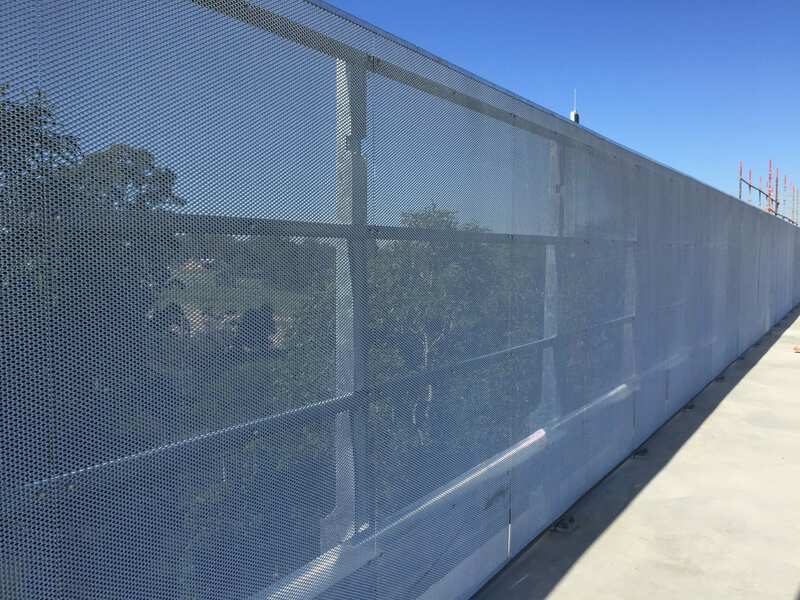 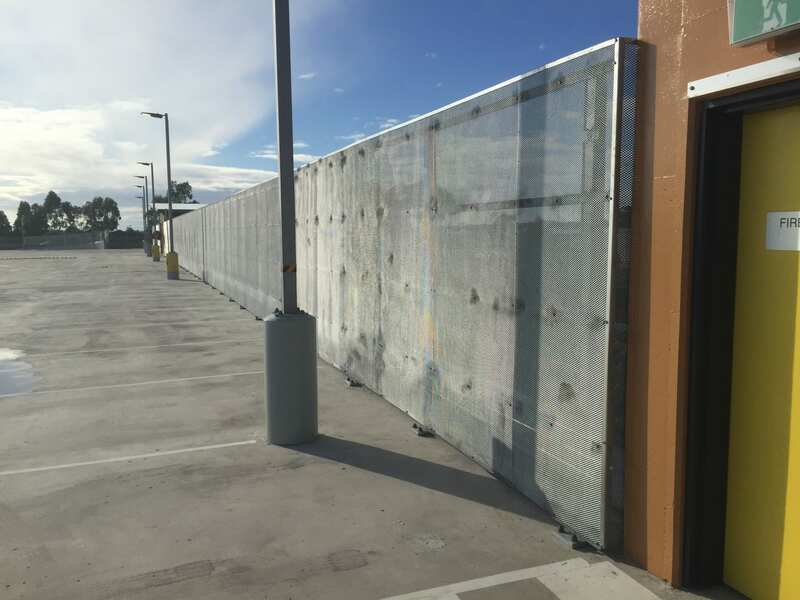 The RhinoStop range of barriers solved all application needs that varied from standard 1.3m high anti-climb barrier through to 2.4m high RhinoStop Screen to limit visibility into the neighbouring military grounds. 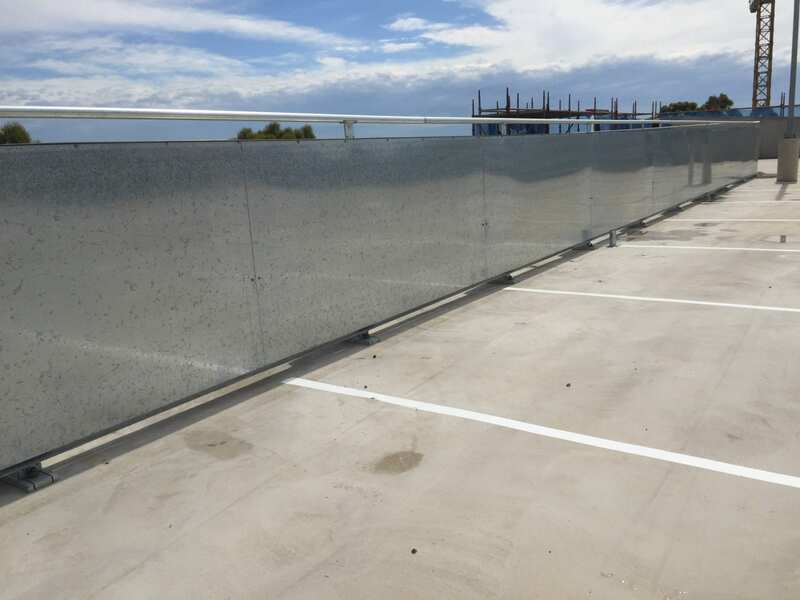 Varied options of infill panels were also used to contain stray headlight from neighbouring residential properties.